Online storefronts might feel as old as the internet itself. While improvements in technology have bettered the experience for online shoppers, many e-commerce sites still have a largely untapped opportunity to deepen their brand’s connection with those buyers. Developing a community around your product can lift sales, add new customers, and increase the overall lifetime value your business gets from its customers. Creating that kind of community using your e-commerce site is easier than you might think. Here are 5 ways to build a community around your online storefront, and some examples of businesses who already succeed in doing just that. While internet trends come and go in the blink of an eye, there are many passionate communities that pop up around music, fashion, and pop culture trends online. Tapping into one of the communities related to your product is a unique way to stand out on the web and to build a cult following of loyal customers. 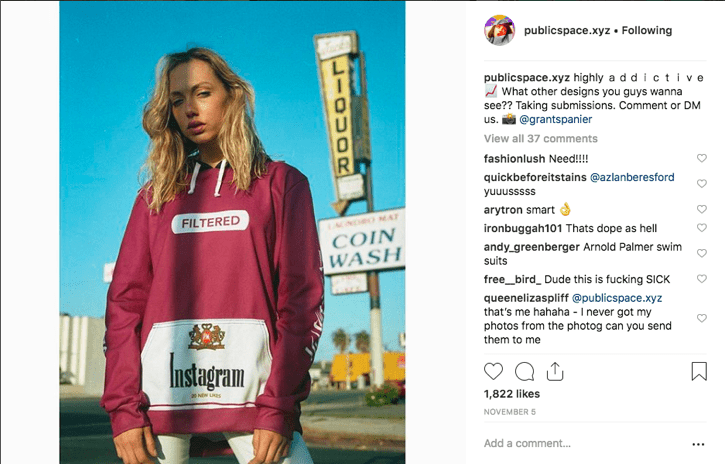 One great example of this is vaporwave clothing company PublicSpace.xyz. Created by designer Eric Wu, PublicSpace.xyz’s unique clothing designs draw from late-80s iterations of well-known brand logos, and blends them with modern cultural events to create a modern throwback style. PublicSpace.xyz also harnesses the power of social media to infuse their brand into the already established online vaporwave aesthetic. This creative union helps PublicSpace.xyz not only attract new customers, but tap into the culture its products are inspired by. Your customers are already passionate about the products you provide them. 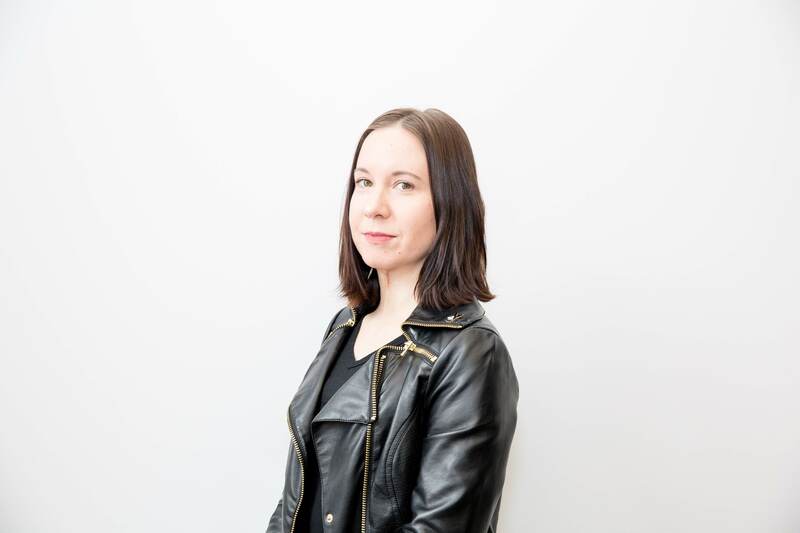 If you can allow them to be a part of the creation process, it will help them connect with your brand and feel like they are more than just a buyer. Cold brew maker Type-a.xyz does just this by taking recipe suggestions from their consumers and posting them on their site. 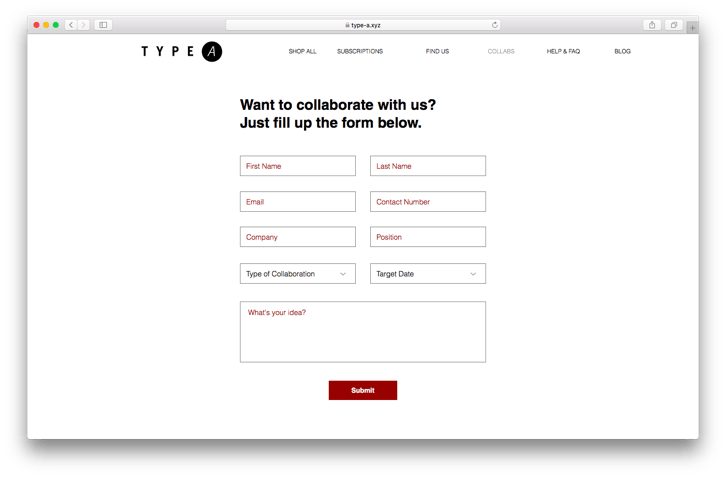 Type-a.xyz also encourages anyone to collaborate with them, and even have a form set up on their site for collaboration requests. By treating their patrons as potential collaborators rather than just customers, Type-a.xyz creates a stronger connection and increases the value customers associate with their brand. Allowing shoppers to customize products on your site gives a deeper intrinsic value to the items they purchase, because the buyer can see a piece of themselves in what they are getting. One successful example of a product customization feature is motorcycle helmet maker Veldt.xyz’s custom helmet design tool. 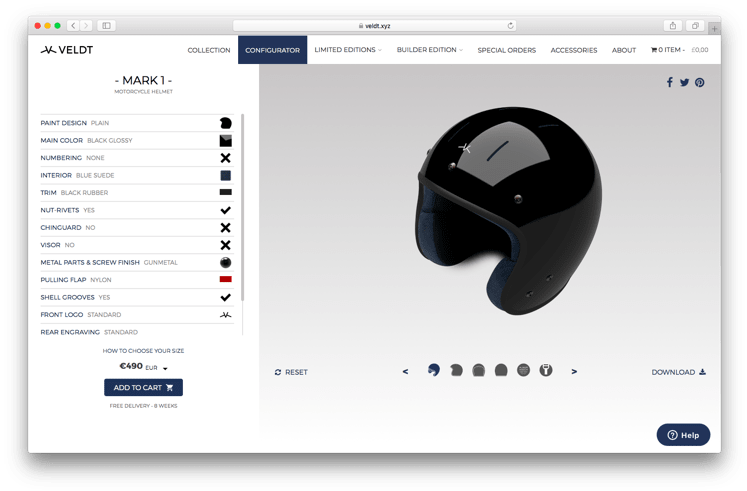 While Veldt offers popular looks from designer helmet collections, they emphasize the customization tool on their site and encourage buyers to make their perfect helmet from scratch. This has helped Veldt grow from a small helmet supplier on the remote Isle of Man to a popular and trusted name for riders around the globe. Chances are, even if you don’t have a physical storefront to accompany your online store, you are still located among a community of potential customers. Identifying where those customers gather and offering to create a mutually beneficial partnership is a great way to develop customer loyalty and take your product beyond the store. Bangladesh services-on-demand company Sheba.xyz created this kind of partnership by setting up kiosks at a local society that allow members to access their services right from the society’s grounds - no computer or internet required. This benefits the society’s members and brings more loyal customers to Sheba.xyz’s marketplace, all while establishing trust and familiarity with those new buyers. Customers come to you to buy the products you sell, and behind that decision to purchase is product research and decision making on the part of the buyer. You can help your customers make smarter purchasing decisions and build trust in your brand as an industry information resource by offering them advice, buying tips, and common pitfalls to avoid. 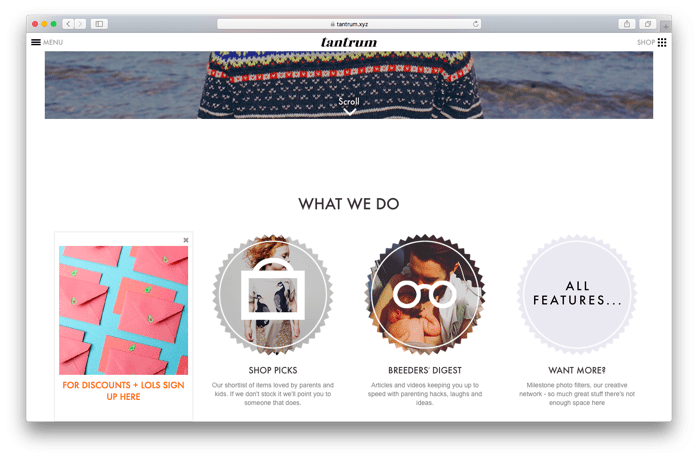 This strategy is well executed by Tantrum.xyz, a parenting product supplier that specializes in offering the best products for parents to buy, shopping picks, parenting tips, informational articles, and more. Parents trust Tantrum.xyz’s products as much as they trust their advice on parenting, and the seamless marriage of those two worlds is a major factor in the global success Tantrum.xyz has enjoyed. 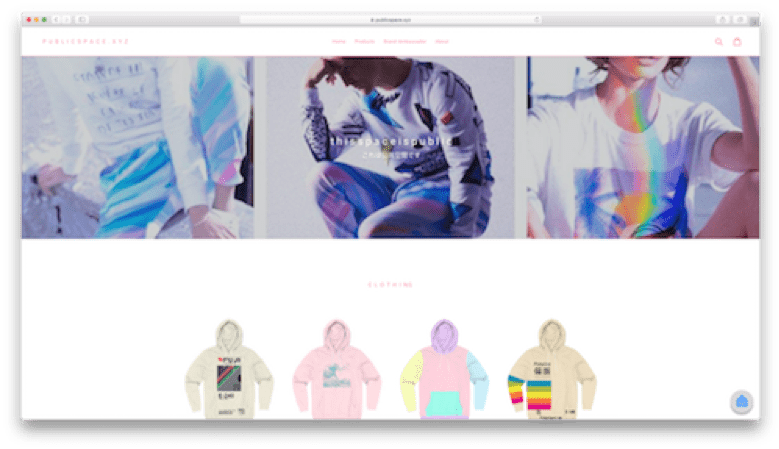 The possibilities for success with your online storefront stretch far beyond simple purchases made by visitors to your site. Knowing how to engage with your buyers and create a community around your products and your brand is key to extending the lifetime value of your customers and enhancing the positive image of your storefront. 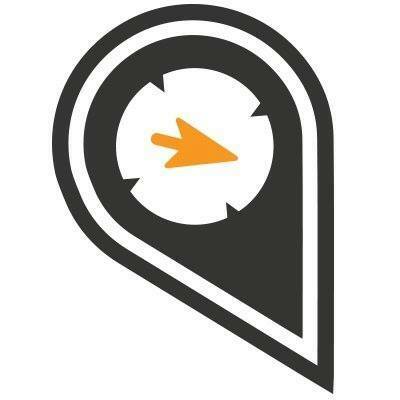 To get more inspiration, visit www.gen.xyz/live to see how others are using .xyz domains to bolster their brands. If you’re ready to try these ideas for your online store, or simply need to set up a website for your storefront, build it on a .xyz domain now for just $1.99 at Rebel.